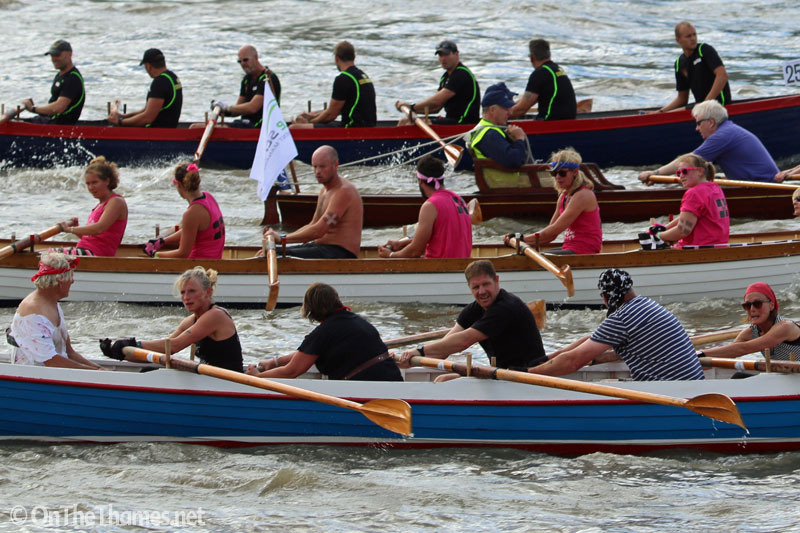 HUNDREDS of boats took part in the Great River Race between Millwall and Ham yesterday. The 21.6 mile race, known as London's river marathon, got underway at 10.45am. Saturday started grey and wet but this gave way to blue skies and sunshine as the day went on. 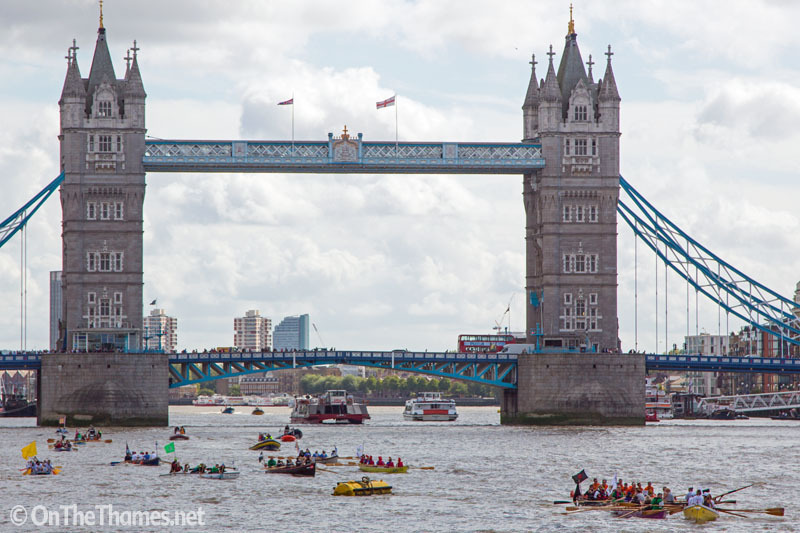 There were colourful scenes along the Thames as the thousands of competitors took on the challenge with many spectators on bridges and the banks of the river to cheer them on. 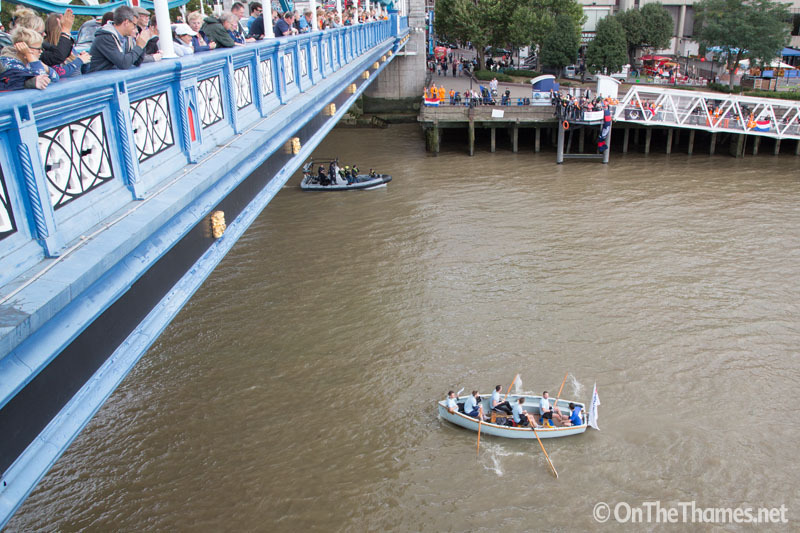 Retired Dutch marines taking part in the GRR were also competing in their own Dutch Marines Rowing Challenge from Rotterdam to London with much celebration as they passed the finish line for that at Tower Bridge before continuing on to Ham. 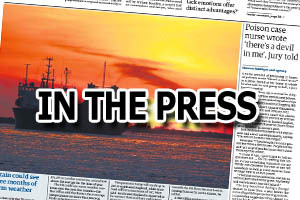 The race has attracted many celebrities in the past and this year newsreader Sophie Raworth, raising money for Parkinson's UK, could be seen on board the skerry St Helena. 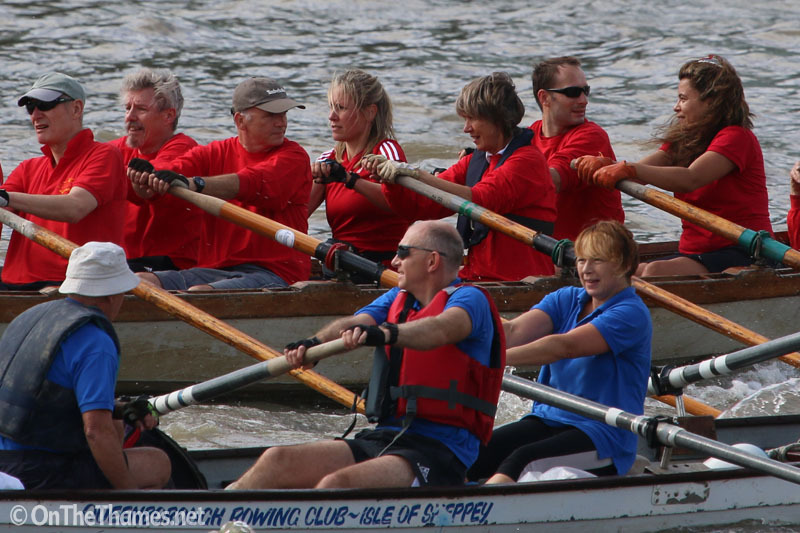 Did you take part in the 2015 Great River Race? There are 3 pages (66 photos) of images in our GRR gallery to see if you can spot yourself or friends.